If you’ve seen green and yellow banners advertising something called “Tutourist” this week, you’re looking at the brainchild of Ryerson student and entrepreneur Blawal Aleem. This fall, the business technology management student is launching Tutourist, an on-demand tutor-finding mobile app, for Ryerson University, the University of Toronto and York University campuses. 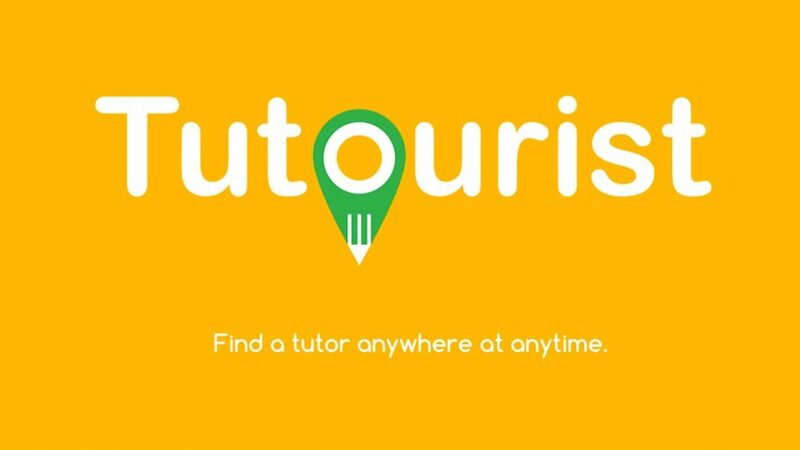 Marketed as “Uber for tutors,” Tutourist connects students to tutors in their area in real time, much like Uber connects passengers to rides. The app’s intuitive interface and multicoloured palette was designed by Yungo Media, the same design firm responsible for the TD banking app. “They’re good at what they do,” said Aleem. According to him, while Yungo’s work did not come cheap, it was a valuable investment. A user can register a general in-app account. Here, they can select a curriculum-specific course and are connected to available tutors in their area. Users who would like to become tutors must take the course and receive at least a GPA of 3.0 prior to registration. After each session, tutees can rate their tutor out of five. Tutors must charge a minimum of $20 per tutoring session. Tutors can charge more based on their GPA, the level of difficulty of the course, their availability or how long a session might be. The business model depends on a five per cent in-app service fee. Aleem is currently in his sixth year of study, his time spent at Ryerson lengthened by his two co-op placements as a business analyst for TD bank and IBM. When he didn’t feel he had found his place in the working world at either placement, Aleem turned to entrepreneurship. Aleem began his business looking for a developer and offering a share of his company in exchange for their services. He was turned away by numerous developers who would not work without being paid up front. He then turned to investment companies, offering large amounts of shares for funding. Tutourist attracted attention from several investors, including angel investor and Tutourist’s current Chief Operating Officer Rafa Abdul. Aleem and Abdul are accompanied on the board by Ryerson alumni Muzammil Ahmed who serves as chief financial officer and chief technical officer Saroop Sahi. The four officially launched Tutourist on June 1 this year and continuously developed and marketed the app for launch on Ryerson, UofT, and York campuses for fall 2017, just weeks before midterms. Tutourist is looking forward to its second funding round in January 2018, with Ahmed currently securing funding in Los Angeles. Aleem hopes to expand the business to include more universities in its catalogue. I am a qualified lawyer, how can I register as a tutor. I am a biology honours student. But i would like to apply as a tutor to teach anything related to it. How can i register?